For 30 years I struggled with balancing a demanding career and raising a family. My dilemma was, there was often very little energy and focus put toward my own health. When it came to food I grew accustomed to a “grab and go” lifestyle. I was not mindful about what I was using to nourish myself and over the years I gained bad eating habits and way too many pounds. Upon retirement I had time to reflect on all of the accomplishments I had achieved, but I also used the time to reflect on the future. I knew that I did not want to spend retirement years saddled with health problems and the extra weight I had gained. I knew that I needed to make big changes if I wanted to truly enjoy my future. I found there were many weight loss programs on the market, but after thorough research I was convinced by the science and personalized support that Ideal Protein provided. After the first information session I was convinced that by following the four phase program and receiving individualized coaching I would reach my goal. 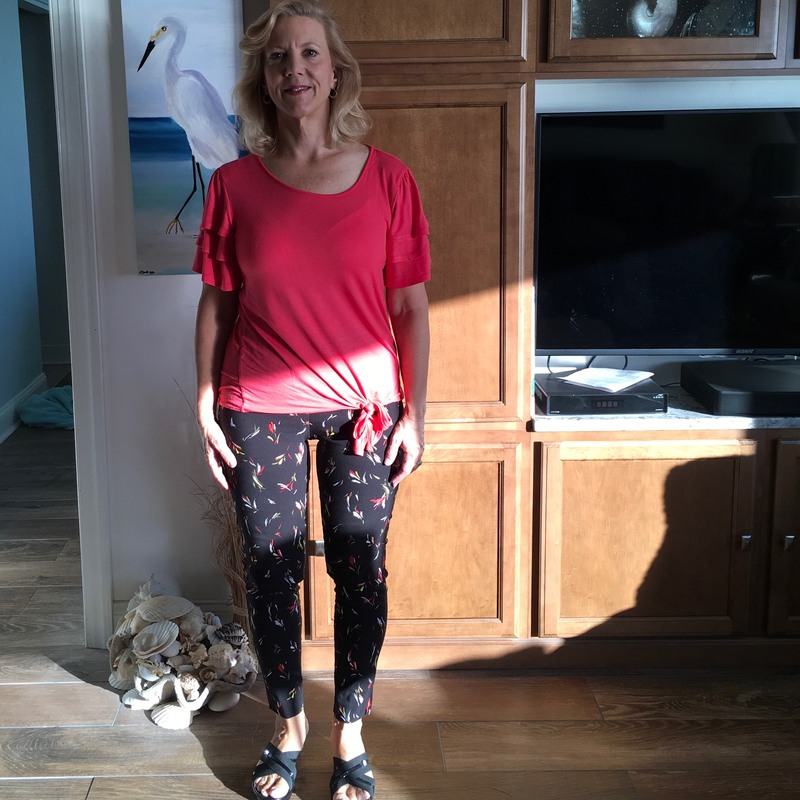 "I’m proud that I committed to my Amazing Transformation because being healthy and focused has allowed me to feel the real benefits of retirement and has given me a sense of hope and confidence in the future." Over the years, I had tried at least a dozen different kinds of diets with varying degrees of success. The problem was, at the end of each diet program I would put the weight right back on. I thought I knew everything there was about diets and losing weight… “eat less and exercise more”. Right? Wrong! 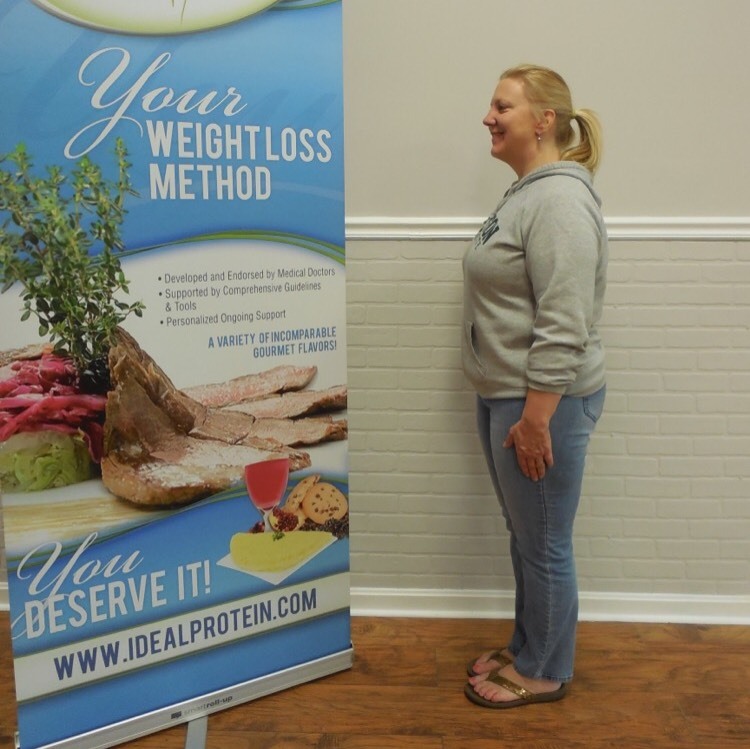 Ideal Protein provided a safe weight loss solution. I have so much more energy now and I feel comfortable in my own skin. I enjoy eating and feeling like I control the food that I eat, rather than food controlling me. I really enjoy the tasty and filling Ideal Protein foods and I appreciate that my focus is centered on nutrition . The greatest benefits are that I have developed a positive relationship with food and I now focus on living mindfully and with intention.